Tronsmart believes in making lives easier of the consumer and it is reflected in all our cutting-edge line of products. 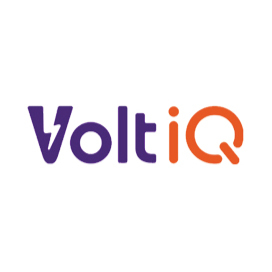 Our dedicated R&D team along with our highly skilled engineers innovate at every stage in developing each of our products. Tronsmart products comprise of Mobile Accessories, Audio Products, Connectors, Power Banks, Power Deliveries, Cables, USB Type-C Accessories and a whole lot of products that are finely tuned & crafted before putting in the hands of our customers. Tronsmart is a globally recognized brand and all our products are known for producing the best quality and delivering high performance. 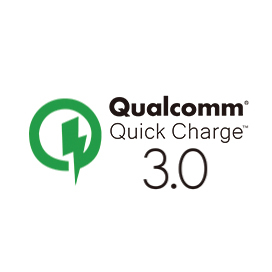 What is Qualcomm Quick Charge 3.0? Tronsmart released the world's first Active Noise Canceling Lightning headphones with charging port at the Global Sources Electronics Fair. The Tronsmart Titan was chosen as an exhibition product by Qualcomm during the Consumer Electronics Show (CES), the largest electronics expo in the world. Company: Tronsmart Pakistan Co., Ltd.